Church, New York: Crossroad. Dixon, J.W., Jr. (1978) Art and the Theological Imagination, New York: Crossroad-Seabury. Gunn, G. (1987) The Culture of Criticism and the Criticism of Culture, New York and Oxford: Oxford University Press. Jasper, D. (1989) The Study of Literature and Religion: An Introduction, London: Macmillan Press. Jeffrey, D.L. (1992) A Dictionary of Biblical Tradition in English Literature, Grand Rapids, Mich.: Eerdmans. 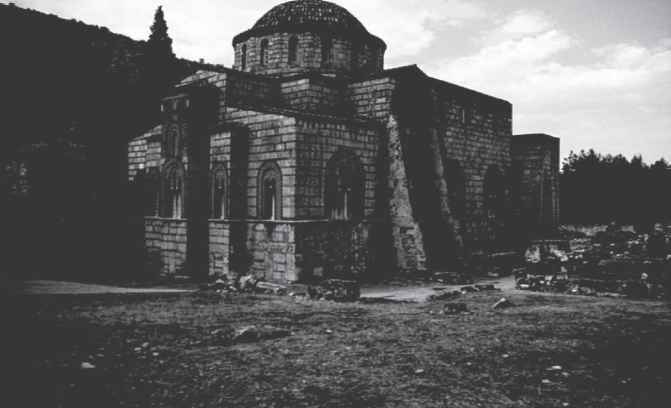 Krautheimer, R. (1986) Early Christian and Byzantine Architecture, 4th edn, New Haven: Yale University Press. Leeuw, G.van der (1963) Sacred and Profane Beauty: The Holy in Art, New York: Holt, Rinehart & Winston. Lipsey, R. (1989) An Art of Our Own: The Spiritual in Twentieth Century Art, Boston: Shambhala. Pattison, G. (1991) Art, Modernity and Faith: Towards a Theology of Art, London; Macmillan. Scott, N.A., Jr. (1971) The Wild Prayer of Longing: Poetry and the Sacred, New Haven: Yale University Press. Tracy, D. (1981) The Analogical Imagination: Christian Theology and the Culture of Pluralism, New York: Crossroad. Wienandt, E.A. (1980) Choral Music of the Church, New York: Da Capo.